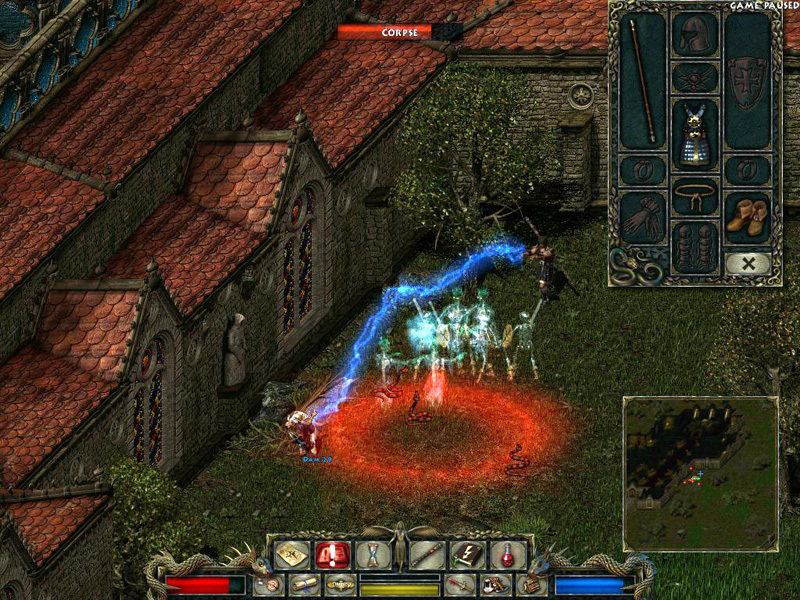 Listed among "The Best PC Games Of All Time" by PC GAMER (2012), Divine Divinity is an epic role-playing game with hack-and-slash action, offering a huge world to explore, a unique storyline and thousands of items to investigate, trade and use. 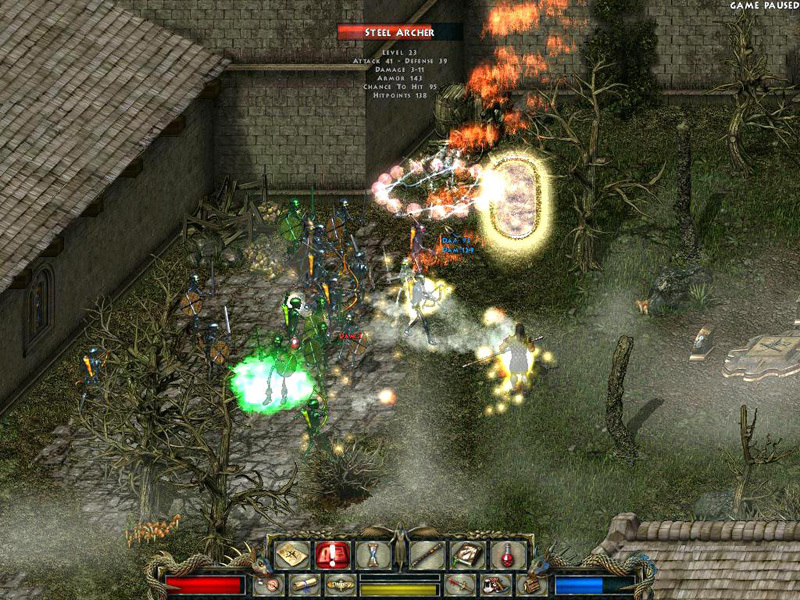 A well-designed, open-ended, lengthy role-playing game sporting impressive graphics and sound and a lot of replay value. 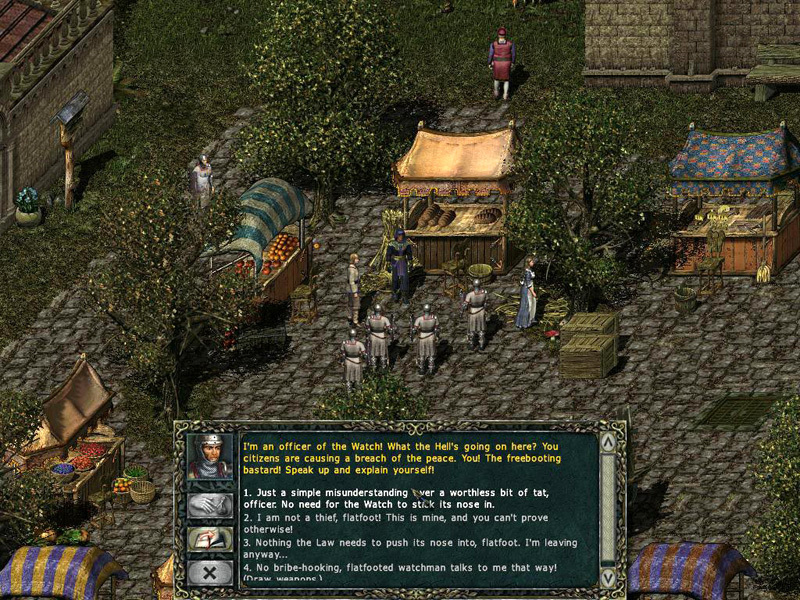 I went straight from Neverwinter Nights to Divine Divinity, and I enjoyed them equally. 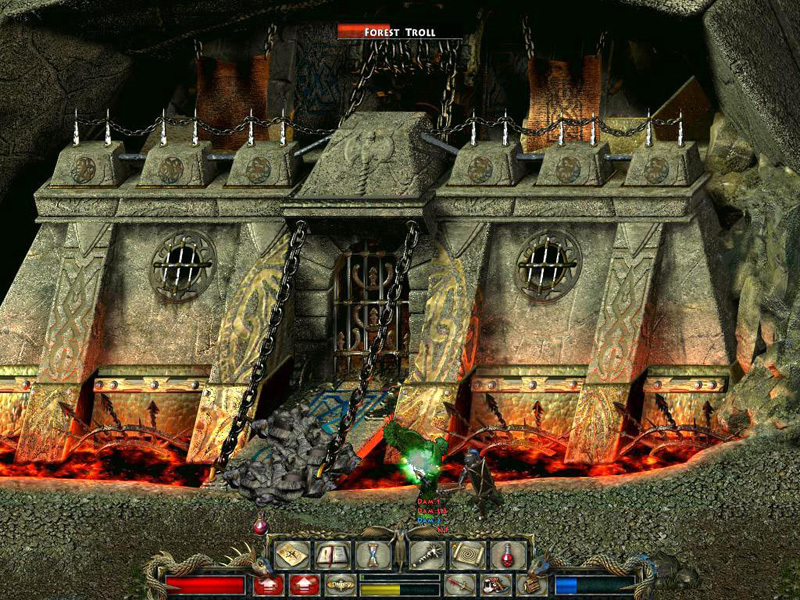 If you liked Diablo 2, but are perhaps looking for a gaming experience with more depth and story, look no further. You decide what kind of character you want to be! Start out as a warrior, wizard or survivor - each with his own unique ability - then freely choose between 96 skills, regardless of your class.